Are the throes of Christmas Eve preparations getting to you? Then here’s a little mindless entertainment and/or eye candy to distract you for a bit. 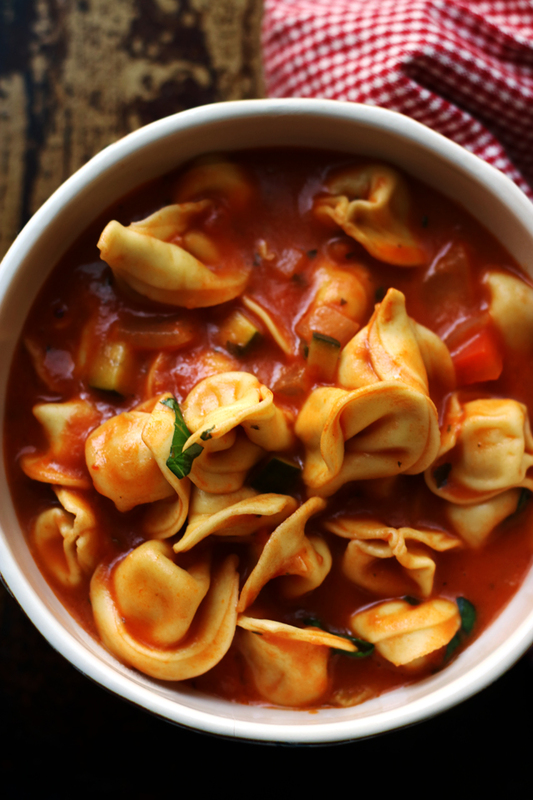 Back by popular demand here are the top 10 reader favorite recipes of 2013!! Later on this week/early next week I’ll also be recapping my favorites as well as The.Boy’s favorites. So stay tuned, don’t stress too much, and Merry Christmas!! Let’s go in reverse order, shall we? Build up some momentum. 10. 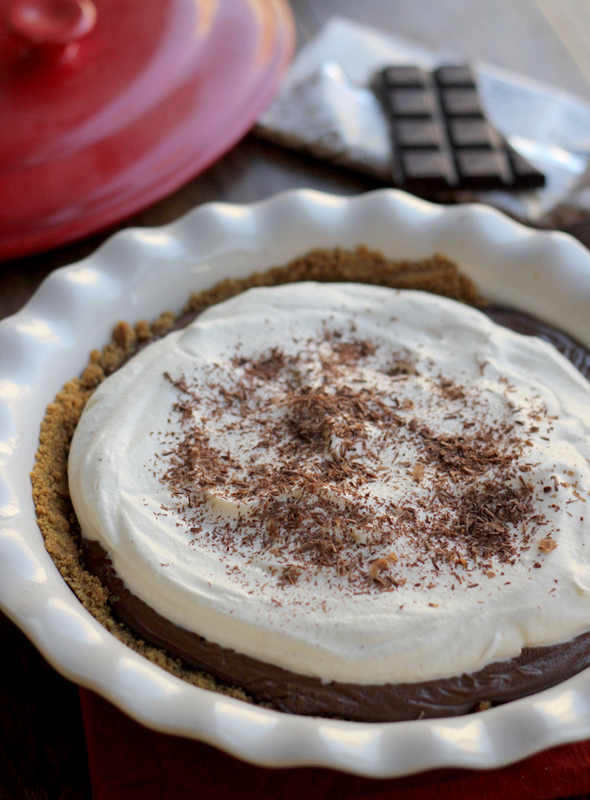 Chocolate pudding pie is a Thanksgiving tradition in my family, and this homemade version puts the pudding-from-a-box version to shame. Big time. 9. 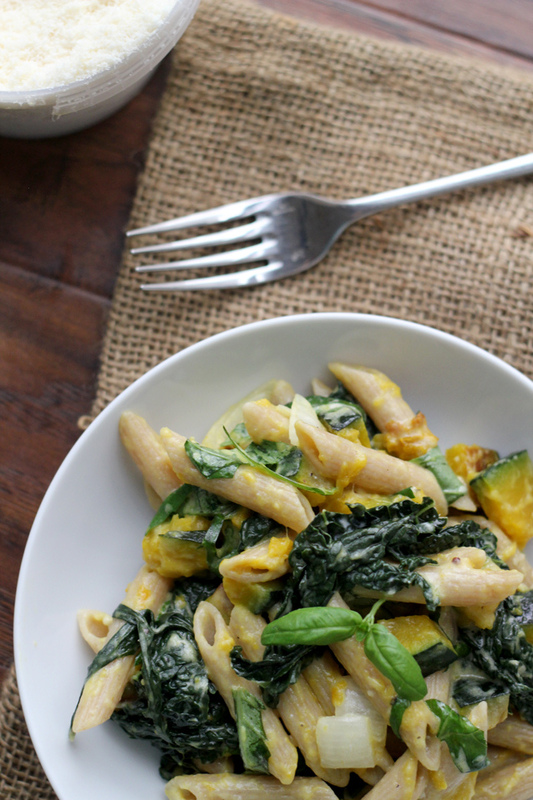 Penne with Butternut Squash, Kale and Goat Cheese – Who can resist a winter-squash filled pasta dish in a goat cheese sauce? Obviously neither you nor I. 8. 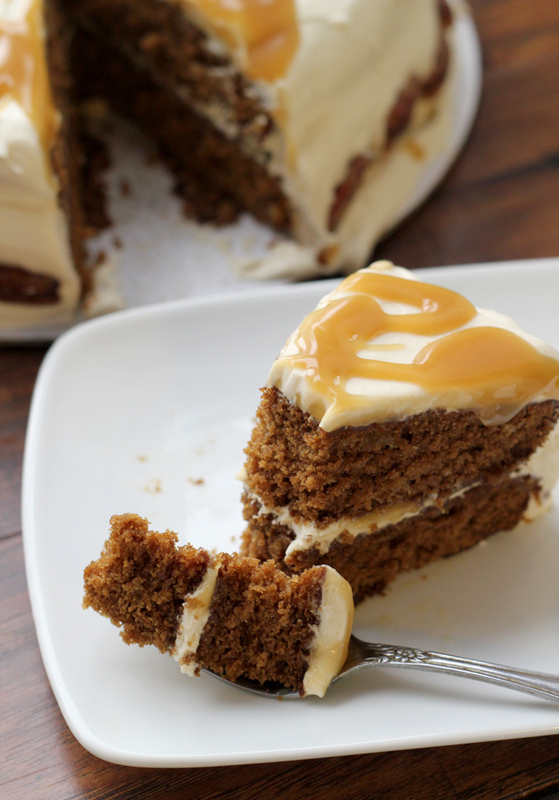 This maple-gingerbread layer cake with salted maple caramel sauce is the perfect fall or winter treat. 7. 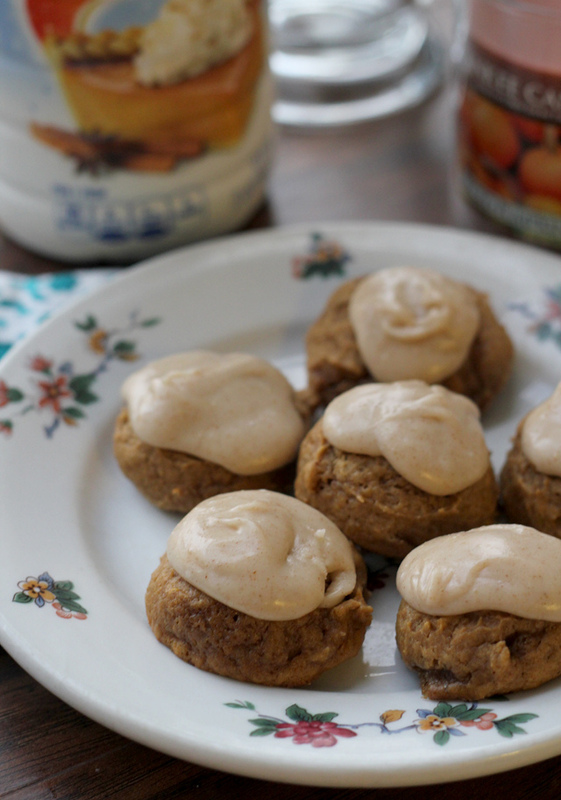 Malted Pumpkin Cookies with Brown Butter Frosting – for when you want your whole life to taste/smell like pumpkin pie (plus malt and brown butter). 6. 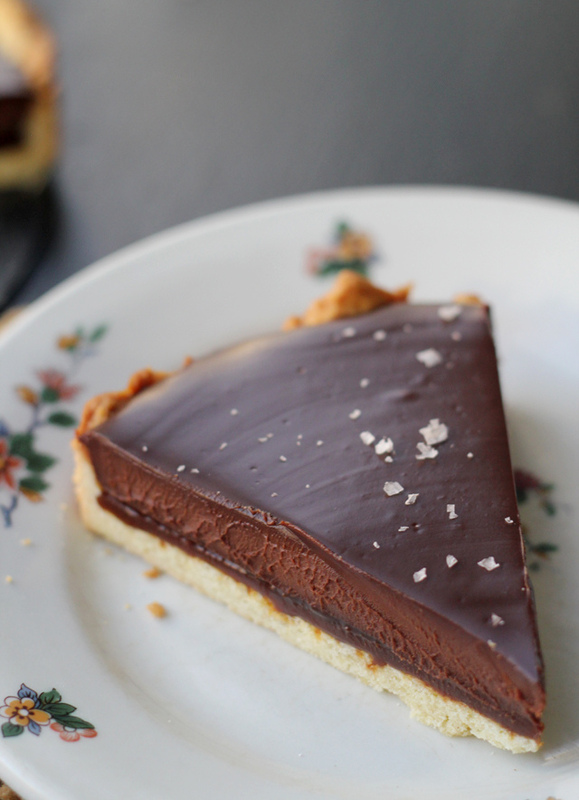 Decadent, delicious and classy is this Chocolate-Caramel Tart with Sea Salt. 5. 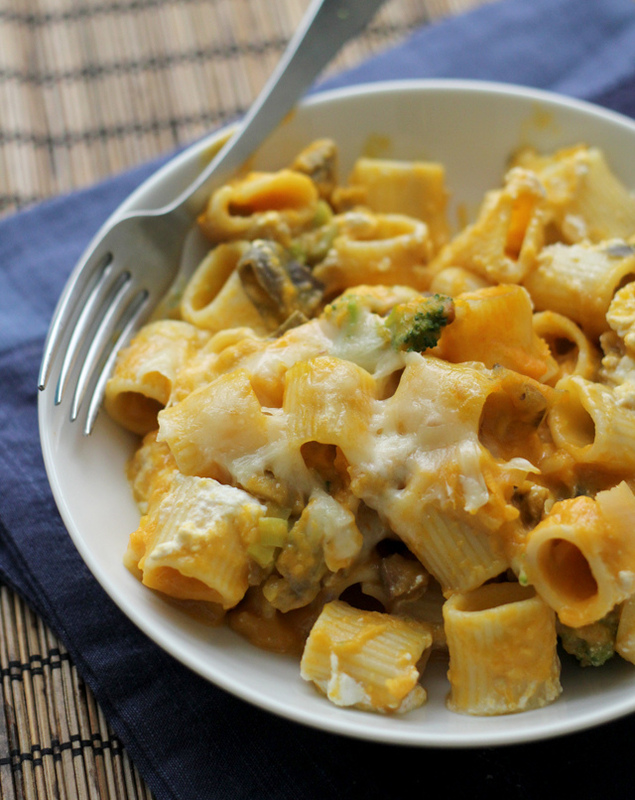 This Rigatoni Torte with Fall Vegetables was pretty much a cheesy pasta fall flavor explosion. But don’t let that stop you from making it in winter. 4. 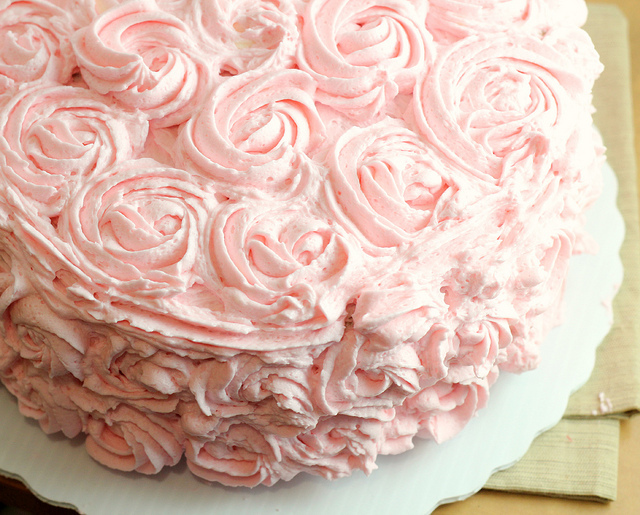 Make sure you ring in the New Year with this stunning Pink Champagne Cake! 3. 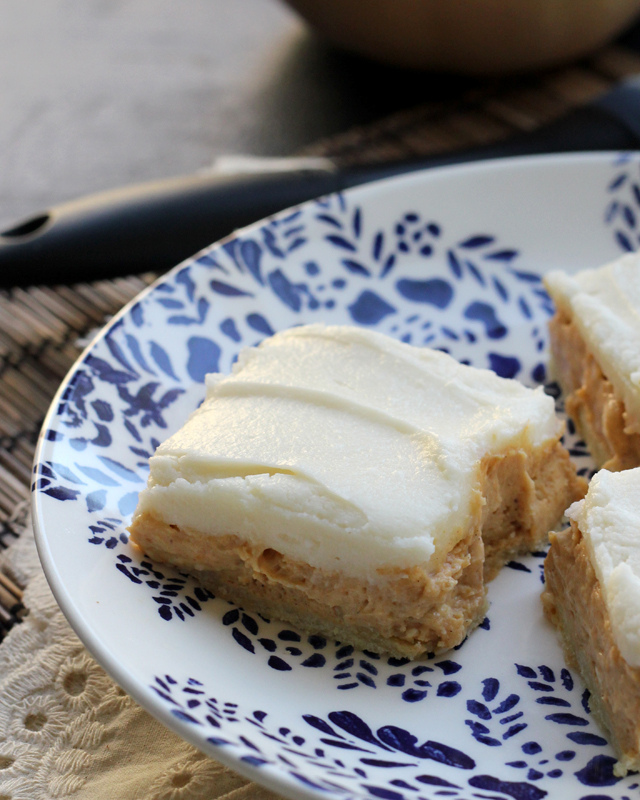 Alternating layers of pumpkin pie and cheesecake make these Pumpkin Spice Cheesecake Bars something to write home about. Also, I would like to say RIP to that dish, which I broke approximately three days after purchasing it. Thanks for the memories. 2. 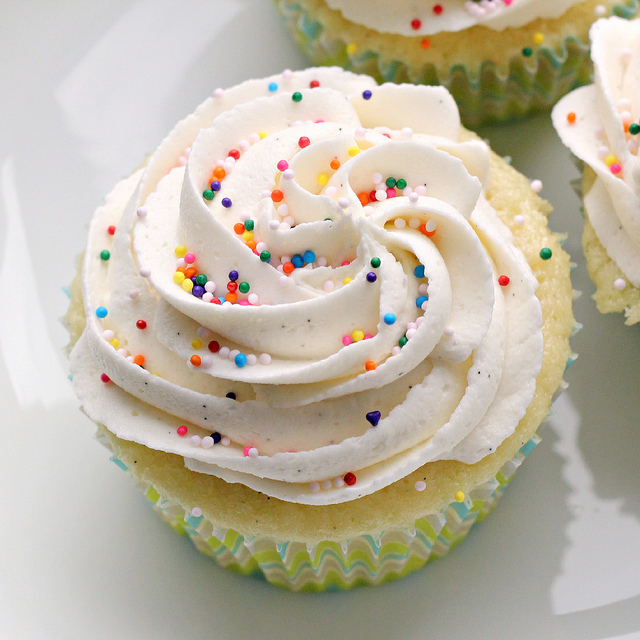 Perfect Vanilla Cupcakes. The name pretty much says it all. I mean, those vanilla bean flecks in the frosting! I can’t even deal. 1. 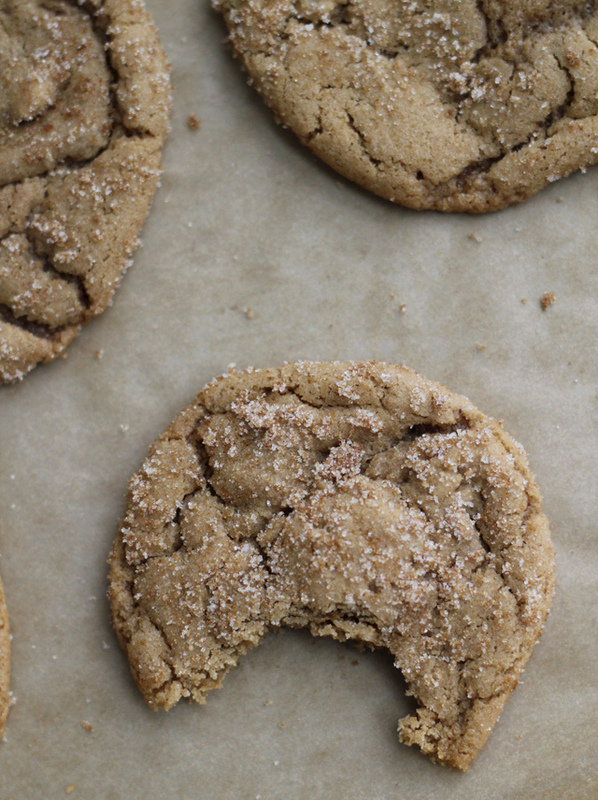 And now, for the moment we’ve all been waiting for…your FAVORITE RECIPE of 2013 – BROWN SUGAR COOKIES!!! It actually cracks me up a little bit that these are the favorite because Whole Foods posted them on their facebook page and people went berserk at the idea that they had sugar in them. I mean, who would have thought with a name like brown SUGAR cookies. But anyways, I guess there were just as many of you (if not more!) who loved them as hated them! 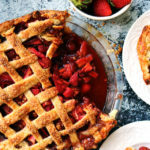 So many gorgeous recipes! Have a merry Christmas Jo! Haha, sugar cookies with sugar in them, whatever will they think of next? Nice roundup, have a brilliant Christmas, Joanne! They all look so delicious. I had to stop by and wish you a Merry Christmas. I hope it is filled with peace and happiness! I couldn’t let another day go by without wishing you and your family a Merry Christmas Joanne. Eat lots and smile often. It looks delicious around here. OMY!! All look fantastic Joanne!!! What a tasty roundup! Happy Holidays! 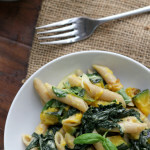 I’m taking a break to check out your reader favorite recipes – everything looks fantastic, and that rigatoni would be great for a cozy meal. Happy Holidays Joanne! Yum! Everything looks incredible! No wonder they are a big hit!! Happy Holidays to you and your family! YUM! Have a very Merry Christmas! Oh, NOOOOO!!!!!!!!!!!!! A cookie with SUGAR? I might need my smelling salts to counteract that! I swear, people act in strange ways sometimes. Too often, I am afraid. I could lick the screen! 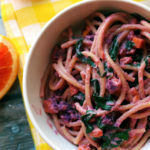 So many wonderful recipes in 2013! Can’t wait to see what you make next. What a delicious year! It all looks amazing! HO HO HO ..to all ,bless all …. 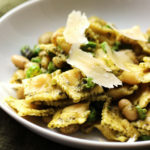 It seems we love sweets and pasta…all terrific recipes. I hope you and The Boy have a wonderful Christmas. I still have that Maple layer cake on my to do list. I made the brown sugar cookies a few weeks ago and will be posting them one day. They were AWESOME! I loved those vanilla cupcakes! Filled with dulce de leche, it was one of my favourite new recipes of the year. And I’m dying to try that rigatoni torte. How did I miss that the first time around? That pink cake is gorgeous! Have a great holiday girl! Enjoy it and take some time to relax! Oh my gosh, Joanne! I’ve been in such a funk since the loss of my sister I didn’t even know you had gotten engaged! Congratulations to you and the boy!! This will be a very Merry Christmas for you, indeed. Merry Christmas and a very Happy New Year! I am totally stuck on the pink champagne cake. Really must have it! Merry Christmas! There are a lot of desserts here! Desserts seem to be the winner! Joanne, OMGoodness…such a mix of heavenly delights! I can’t pick a “best”, they’re all so good! But DO love the pink champaign cake! 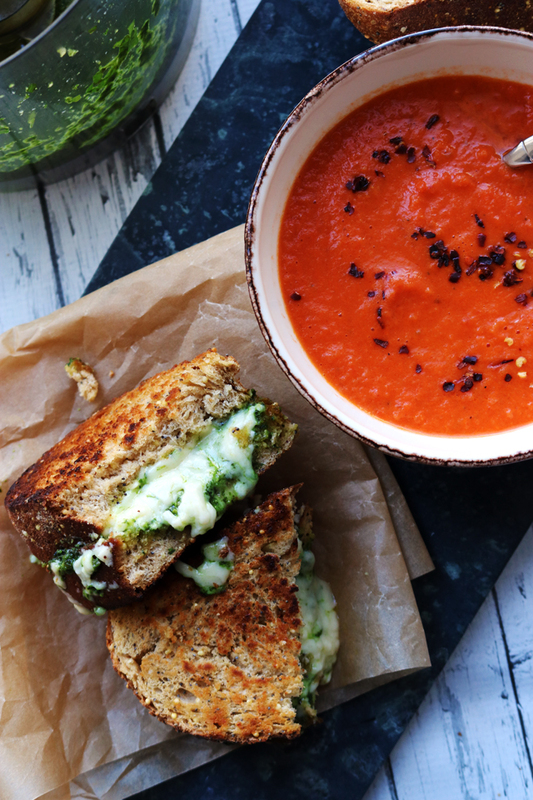 You sure had an amazingly delicious 2013! 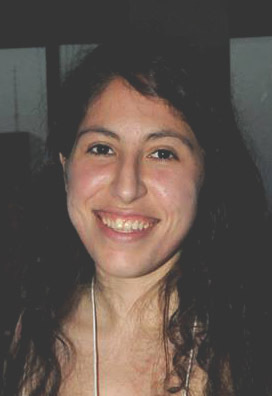 Merry Christmas and Happy New Year to you, Joanne! You’ve had so many great recipes this year, Joanne! I can see why these ones were the favorites. Merry Christmas and Happy New Year!!! These are definitely all worthy of making the top 10 list! What a gorgeous looking round up – I didn’t think I could want more sweet things after Christmas yesterday, but I’ve changed my mind 😉 I hope you had a wonderful Christmas Joanne. A wonderful collection of recipes, Joanne! I hope you had a wonderful Christmas with your love today! What a great year of amazing recipes. I want to have all this week before the year is gone. Those brown sugar cookies were amazing by the way!! yum! this post reminds me of way too many recipes I need to try! Sugar cookies have sugar?! No wonder I’ve gained weight this Christmas! haha Hope you had a WONDERFUL Christmas and a Happy New Year! Oh god how could anyone have picked a favourite between all those!? They all look absolutely delicious, I could just sit here and eat those sugar cookies all day. Followed by two bowls of the pasta of course. Joanne , Merry Christmas ! Hope you had a wonderful Holiday! Pier 1 still has that plate, if you miss it too much :-p I have the same one and use it all the time. All these recipes sound amazing! Hope you had a wonderful holiday! So basically…all my meal planning for the next week is solved 😉 Love every single thing! I LOVE all these! I want to have a potluck with each and every one! That would be perfect. Hope you had a good Christmas!! That penne was awesome! I liked that you put these in countdown order. I always forget to do that. What a delicious year!! I want to make it all!! Here’s to a tasty 2014!! 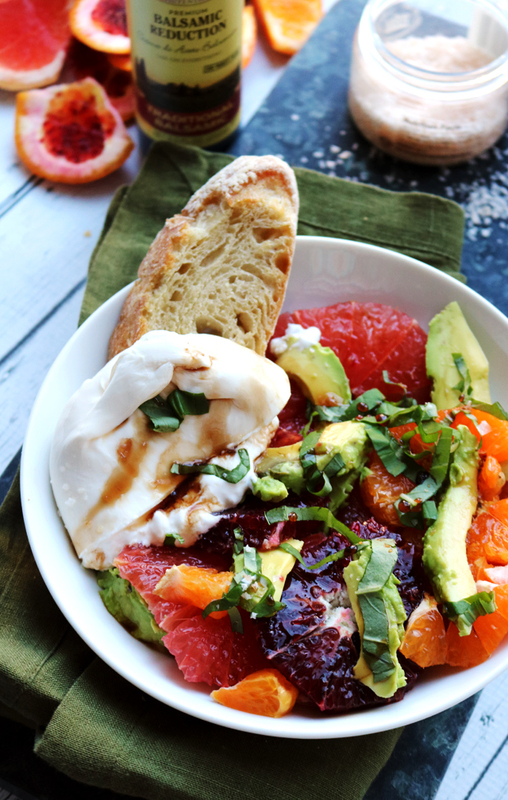 I have loved reading your blog this year and save pretty much every recipe you post. I’m so glad we got to meet and hang out at BSP, and I’m crossing my fingers that I get to see you in 2014! You’re going to have one heck of a year, and I’m feeling super excited for you. 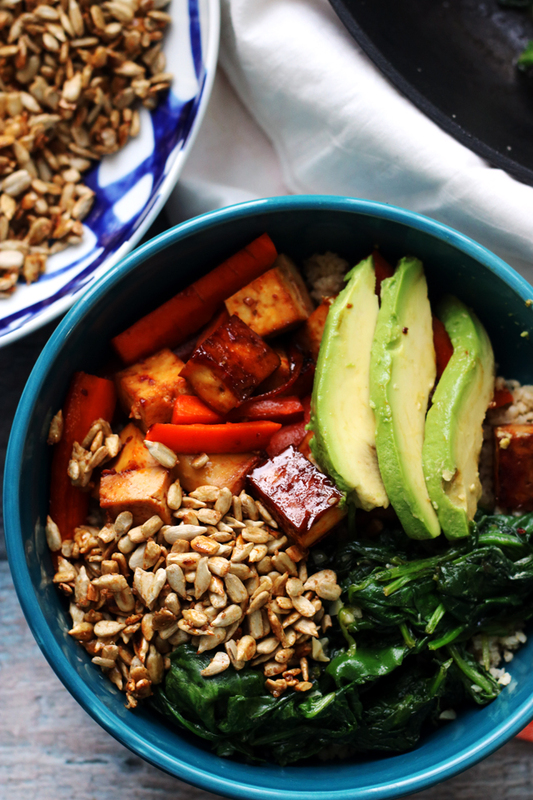 Each and every one of your recipes are visually gorgeous and no doubt, physically delicious! Each. And. Every. ONE! As always none of them can top the other! Great selection!!!!!! !